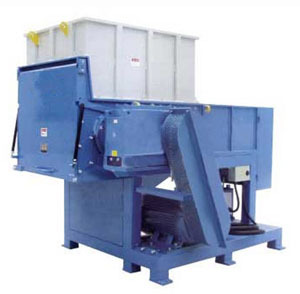 The working principle of the two-axis plastic shredder is a plastic shredder with a double-knife shearing type. It can cope with the recycling, recycling and shredding of waste materials such as plastic head materials, nozzle materials, plastics, plastics, plastic shells, plastic films, agricultural films, PE bottles, etc. The advantage is that the cost of waste plastics is low, the investment is small, and the economic benefits are high after being shredded by the double-axis plastic shredder. 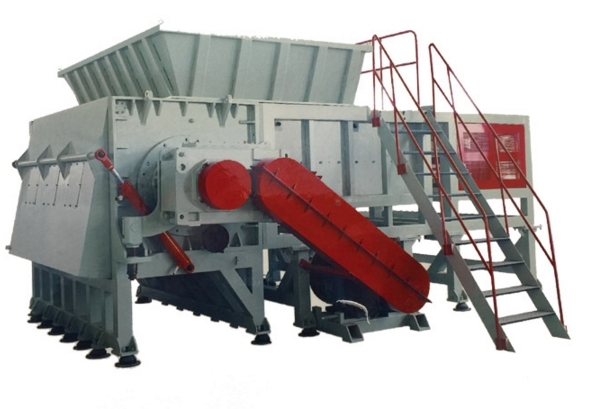 The two-axis plastic shredder is composed of a shredder blade set, a carrying case, a box bracket, a feeding system, a power system, and an electric control system. 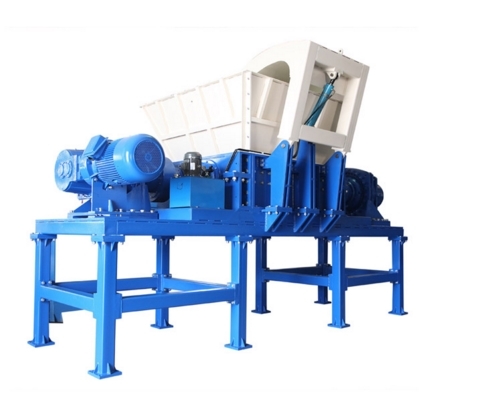 The extra-thick plate precision-machined composite frame, the powerful rotating shaft of the large-angle hexagonal column, and the large-diameter sturdy hopper, so you can safely invest in large-scale raw materials; low-speed operation, low noise, less dust; thickness, shape, arrangement order, etc. The design and processing of unique rotary knives, strong shearing force, sharp edge, can be crushed with high efficiency; the tool is made of special alloy steel, durable and durable; low transmission speed, low noise, large torque, mechanical and electrical overload protection; PLC Control, when the treatment is too large, it has a positive and negative operation and a shutdown function to protect the body to ensure safe use. Zhangjiagang Qinfeng Machinery Co., Ltd. is a professional manufacturer of waste plastic recycling equipment. 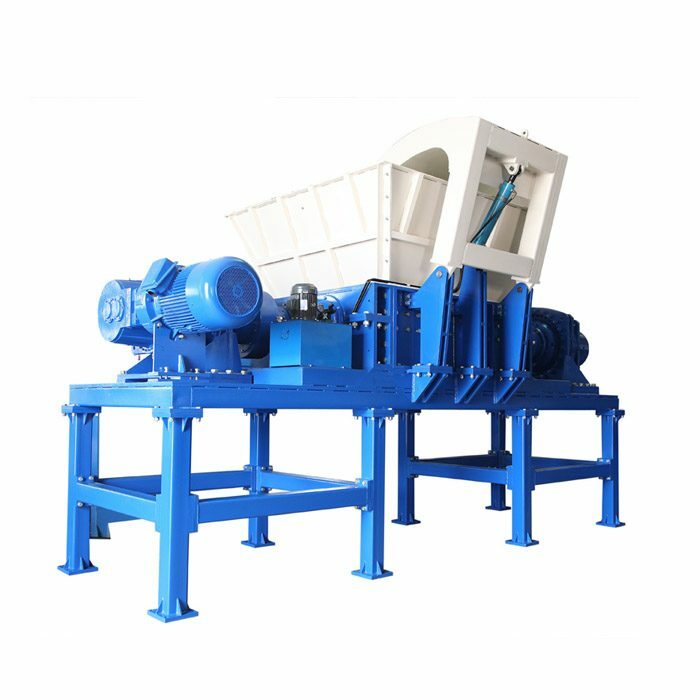 The series of recycling equipment includes shredder, plastic shredder, crusher, plastic crusher, pipe shredder, strong crusher, PET bottle cleaning production line, PE film cleaning line, PP plastic cleaning line and other waste plastic recycling equipment.